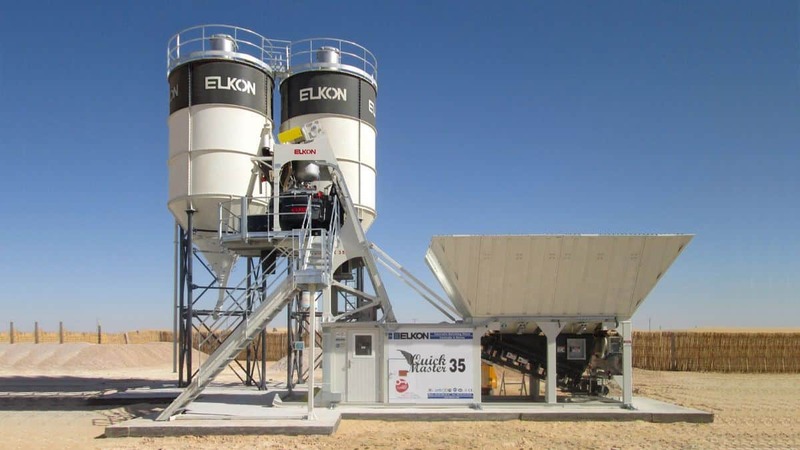 The ELKON Quick Master series compact concrete batching plants have the all advantages offered by mobile concrete mixing plants and can be transported cost effectively and easily using standard containers. Compact concrete plants that were shipped as pre-installed are ready for concrete production in 1-2 days after site delivery. 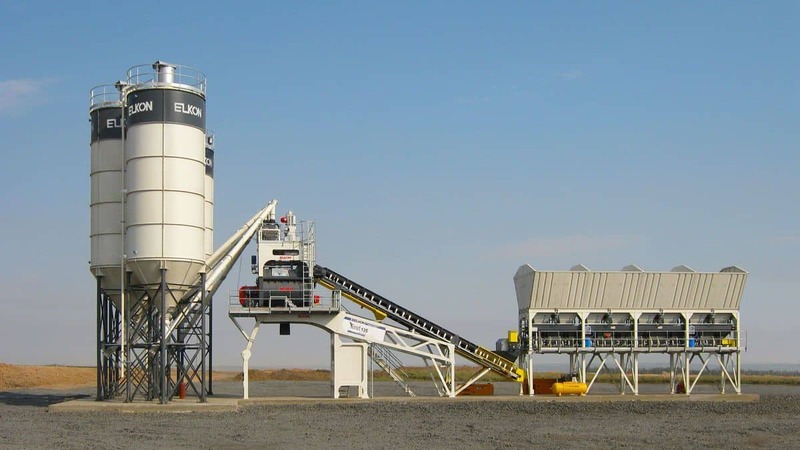 Compact concrete plant with a production capacity of 30 m³/h, can be transported with one 40 ‘Open Top container (or 1 TIR) thanks to its modular folding design. 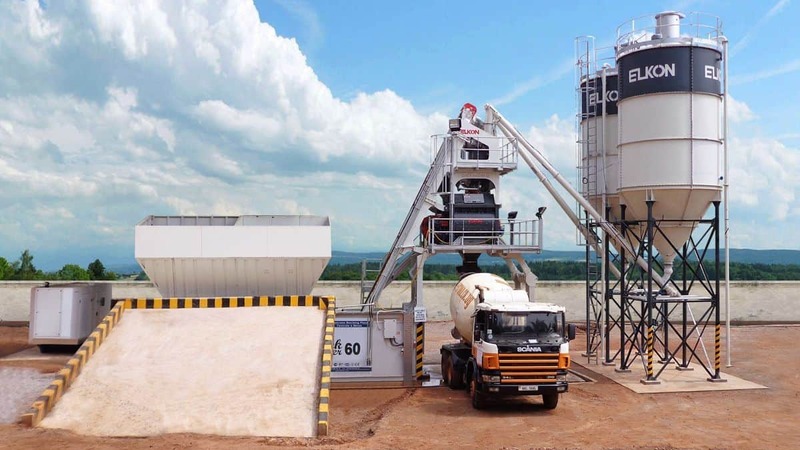 Elkomix-60 Quick Master compact concrete plant with a production capacity of 55 m³/h, can be equipped with 1500/1000 l twin-shaft or planetary mixer. 75 m³/h production capacity with 2250/1500 l ELKON Twinshaft Mixer, 1.5 m³ of vibrated concrete is produced in every batch. 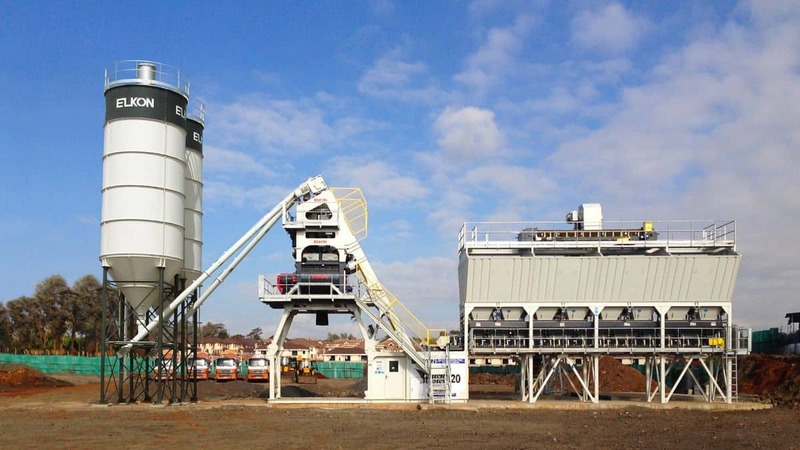 The Elkomix-120 Quick Master compact concrete plant has a production capacity of 105 m³/h and a 3000/2000 l twinshaft mixer. 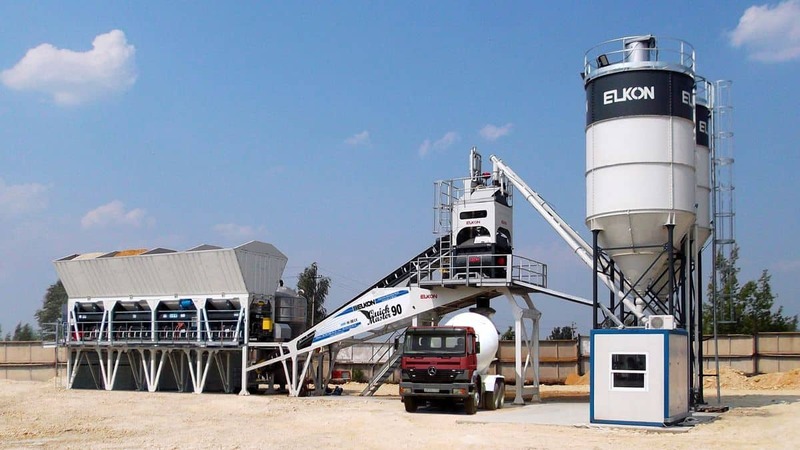 The Elkomix-135 Quick Master compact concrete plant has a production capacity of 120 m³/h and a 4500/3000 l twinshaft mixer.